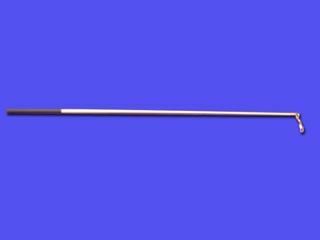 High quality Nylon Action Ribbons are 2 inches wide by 12 feet long. 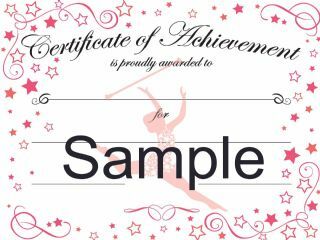 Make your students proud by awarding them a twirling Certificate of Achievement. One package contains 25 certificates. 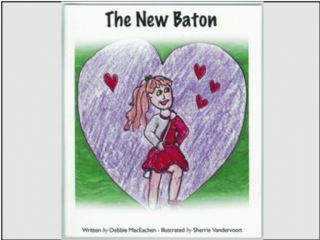 Star Line has partnered with Author Debbie MacEachen to make the Molly The Majorette books available to our customers. These special designed notepads contain 50 sheets with the cover photo screened very lightly on each page. Notepads are packaged 2 per package. 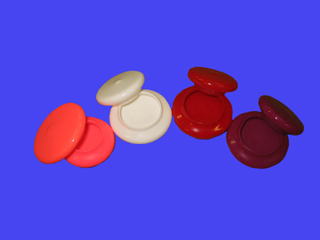 PopSockets - Pink and white Grip and Stand for Mobile Devices. Caps fit all of Star Line baton. Just push on and Twist. No need to use soapy water to apply or Let dry overnight.Sold in pairs. Powder coated Stainless Steel Vacuum Insulated Tumbler with Lid 20oz. This is a deck of 48 Star Line Kids stickers. There are 8 different poses, and you receive 6 of each pose. Great little gift. Why not honor each of your students with this unique award? 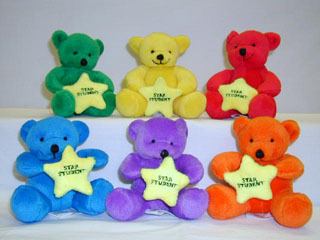 These 4 inch tall bears are soft and cuddly. 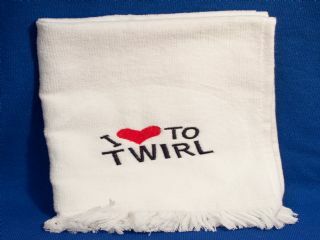 Twirl Towel, 100% cotton, 11x16 inches. 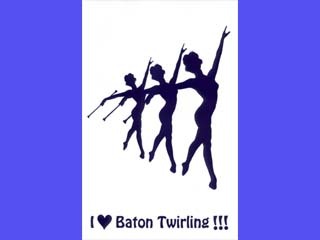 Embroidered with custom ''I HEART TO TWIRL'' logo. In white, blue or red towel. 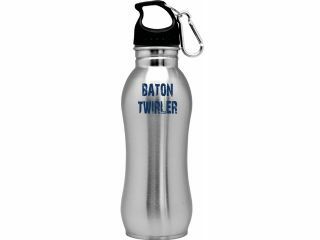 Baton Twirler 20oz stainless steel sports bottle. Leak proof lid with a carabiner clip. Odor free. BPA free.